I’ve not been doing a lot of cycle training, but the plan was to do the long course with Stuart, Suzanne, Donna and Jules. Liz was going to cycle part way with us before splitting off for a shorter distance. Then we were all going to go to the pub afterwards to celebrate our achievements and Liz’s birthday. Unfortunately, the day didn’t start as planned – just five miles away from our house, Stuart’s new car flashed on a warning light to alert us to a flat tyre. We pulled off the motorway and stopped on a garage forecourt to call the AA. We had to wait a while for a mechanic to come to our aid and realised at that point that we would not arrive in time to start the long course, which had a final start time of 9:45am. This was a real disappointment as I had psyched myself up for that distance. The mechanic was a jolly chap who clearly thought we were mad to go out cycling on such a cold day with just some lycra clothing on. He soon discovered the cause of our woes – a large nail embedded in the rear tyre – and was able to fix it, so that we could be on our way. Finally, we arrived at the school where the event was due to start. There were still a few cyclists milling around, including a large contingent from Oxford University. We found our way to registration, which is where the second problem occurred – I was not on the list of entrants. This meant that I had to fill in some additional paperwork and also further delayed our start. We made our way to the start arch where we were able to start immediately as there were no other cyclists around by that point. We passed an older chap and his grandson (who I’m guessing had received his road bike as a Christmas present). There was another cyclist returning to the school who waved at us and warned us that there was ice on the first turn. We cautiously proceeded around the bend and realised that there was plenty of ice (and slush), as well as quite a broken road surface… and a reasonably steep descent. Aaarrgghh! All of the things that make me nervous at once. I was also in a grumpy mood, so this did not cheer me up. After descending very slowly, there was an incline, where some more cyclists had stopped to repair a puncture. It wasn’t long before we were on a more attractive country road… and we even managed to start [passing a few people. We then came to a pretty village, and our ride came very close to finishing there, thanks to a female driver who decided that she only needed to look left before pulling out for a side road. Stuart and I both braked sharply and managed to avoid going into the driver, who just gave us a smile and a wave. Why is it that drivers do this?! I started to warm up and the road surfaces improved, so my mood started to lighten. It was a crisp day, but there wasn’t a lot of wind and there was no rain. We went down a hill and towards the bottom, I saw a sign pointing off to our right. I called to Stuart, but we had both passed it and were nearly up the next hill. Stu was sure we were going the right way, so we kept cycling until we came to the main road. We were then convinced we had gone the wrong way, so we retraced our pedal-strokes and, sure enough, there was a sign just tucked down a side road. We followed it for a while and encountered a few other cyclists. After a while, we came to a T-junction and noticed a sign off to our left pointing down a country lane. It was quite gravelly, but seemed quiet and wasn’t too much of a steep descent, so I thought it would be OK.
Part-way down, Stuart shouted to me that he had a puncture. 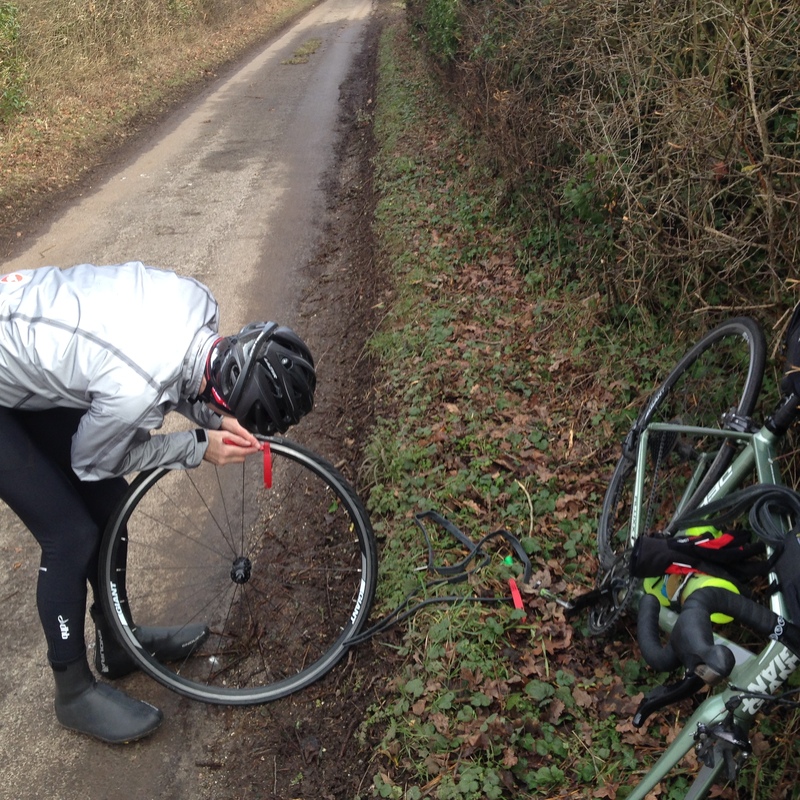 We pulled over and whilst Stuart replaced his inner tube, I helpfully took a photo and had a snack break. 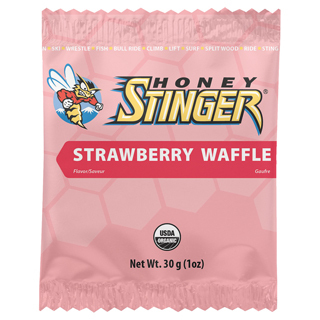 One of the reasons why I was looking forward to this event was that I had decided it would be when I would try out some new training fuel: honey stinger strawberry waffle. The lovely people at ProBikeKit sent me some samples earlier this year and I’ve been eager to try them out. I’ve read a lot of positive reviews of honey stinger products, but they’ve mostly been on American blogs and I’ve not seen honey stinger products in any UK shops, so it’s great to find a supplier. Honey Stinger waffles come in a box of 16 from ProBikeKit and the cost per box is £18.99, so each waffle is just under £1.19 each. This seems to me to be a reasonable price when compared with similar nutrition products. 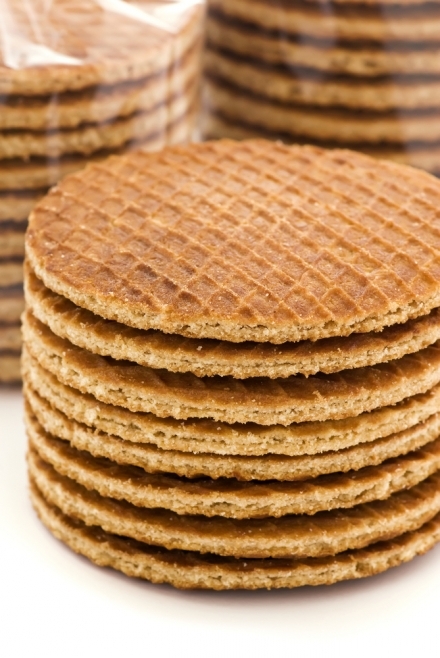 So, how did the honey stinger waffle measure up to a stroopwafel? It was surprisingly similar. The waffle was lovely and slightly crumbly and it was held together by a delicious strawberry honey centre. It smelled quite sweet, but was neither too sweet nor too chewy. I was also pleasantly surprised that the centre of the waffle was a natural colour – I had expected it to be pink like the wrapper! There is also clear nutritional information on the wrapper, which explained a key selling point of the product: most of the ingredients are organic. So, my final verdict was that I LOVE THIS PRODUCT! If you’re out cycling, hiking or ultrarunning, I think it would be the ideal product to take with you. 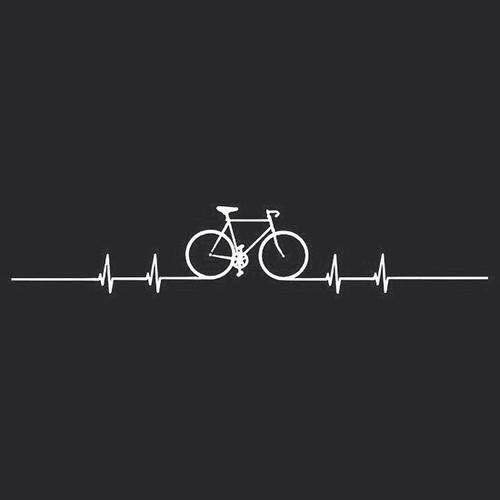 So, back to the ride. Whilst I was munching, Stu was busy replacing his innertube. At one point, a group of cyclists came up the hill towards us. They explained that they had followed the signs, but at the bottom of the long hill, there were three possible routes and they couldn’t identify where they should be going. They realised that they had gone the wrong way and were turning back. A cyclo cross guy then came down the hill, so we stopped him and explained the problem, so he turned back. Finally, the older chap and his grandson came down the hill. We said that we thought we had gone the wrong way. The older man said that they were just ahead of the tail cyclist who was removing signs. We cycled up the hill together and encountered the back marker who was removing signs. He acknowledge that the sign was pointing the wrong way… and seemed to believe that it had been set up wrongly that way, rather than being sabotaged by someone. It wasn’t long before we were at the feed station. I ate a couple of pieces of flap jack and had a bit of my water and then we were ready to go again. Although we were on the short route by this time, we had the option of the short or the medium route back, with one being about 5 miles longer than the other. I figured that we might as well do the medium route, so that the event was slightly better value for money. It didn’t take long before we were on a fast and flat open road. My mood had lightened and I started to pick the pace up a bit. I could see a group of three cyclists up ahead and felt a little frustrated as they were spread out across the road. Fortunately, they pulled in a bit, so that Stu and I were able to pass them. It didn’t take long before we could see where the event had started, and there, waiting in the gateway, was Liz. I shouted and waved, but it took her a few seconds (minutes?) to recognise Stu and I. She explained that it wouldn’t be long before Suzanne, Donna and Jules arrived. Soon we spotted them – oops, they were the cyclists that I had struggled to pass on the open road. Tell our children: Get on your bike for the sake of the nation’s health – An interesting article that starts with the scary statistic that young people cycle less than over 50s. Did you cycle to school? If you have children aged 11-16, would you allow them to cycle to school? Is Strava destroying your marriage? It’s even got some stats at the end of the article. I couldn’t resist comparing my riding with what was listed there! Sounds like a bit of a nightmare! Well done for carrying on despite all the problems coming up! 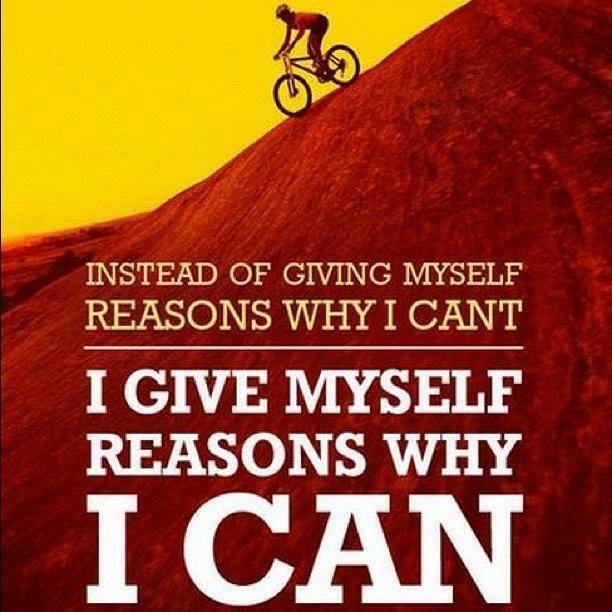 I did my first sportive of the year last weekend too, it went pretty well, lucky no punctures or bad drivers for me! I didn’t get into Ride 100 either, no surprise. I don’t think anyone I know got into Ride 100. It seems to be getting as difficult to get into as London Marathon. I’ve just read your post about your sportive… it looks like it was a more attractive route than the one I did.